​Dota 2 team Zeus Gaming was disqualified from the PGL Bucharest Minor Southeast Asia Qualifier on Sunday for inappropriately competing for an SEA slot. ​​Zeus Gaming was removed from a ​Dota 2 Minor qualifier after they were caught competing in the wrong regional qualifier. The team will be replaced by WG.Unity, who advanced to the qualifier match for the next stage. WG.Unity will meet 4SGK for a spot in the closed qualifier. 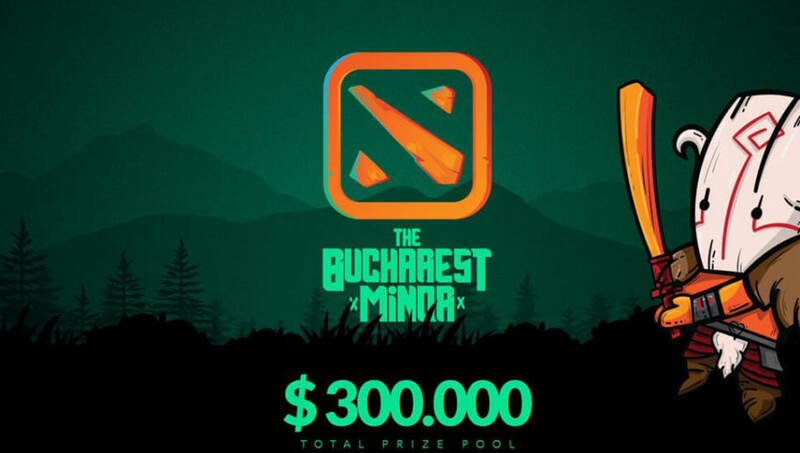 The ​Bucharest Minor is scheduled to be the second minor for the Dota 2 Pro Circuit season and the first for organizer PGL. The tournament has a $300,000 prize pool. Eight teams for various qualifiers will make the event. The winner is guaranteed a spot at the upcoming ​Chongquig Major. ​Dota 2 commentators recently threatened to step away from the next Dota 2 Major after a controversy surrounding TNC Predator player Carlo "Kuku" Palad.